I purchased this in my local CCO last year and it’s a valuable addition to my highlighter collection! 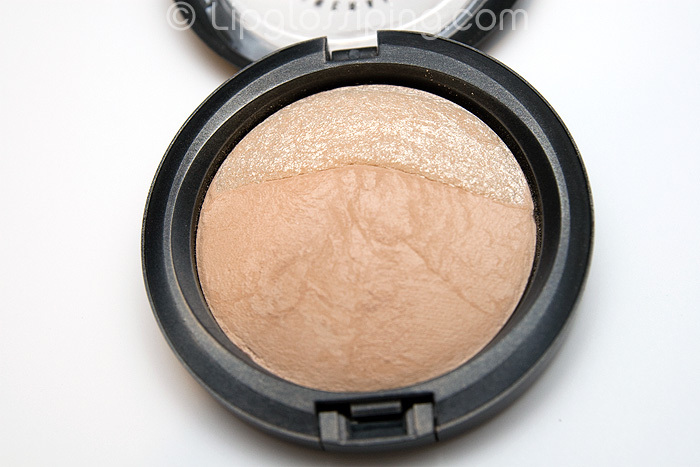 A great product to take on my travels as a multi-use powder/highlighter. The shimmer side is smooth and I particularly enjoy applying this highlighter with a dampened brush for a smoother sheen. 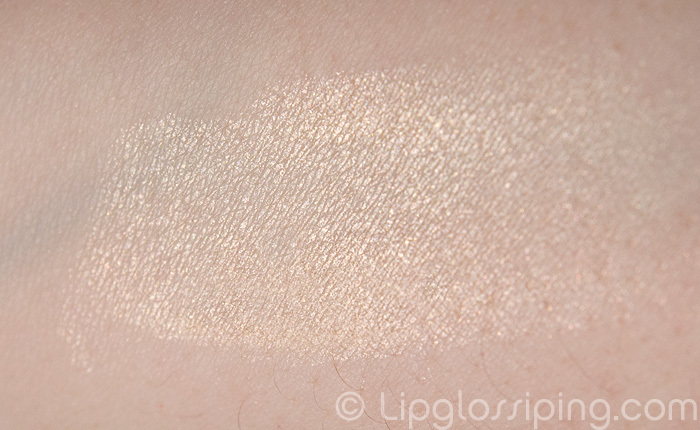 Applied dry, it’s quite a golden sheen which means that on my cool skintone I prefer to use this one in the evening as it’s a touch too obvious for daytime wear. If you can get your hands on it, I recommend! So gorgeous! The perfect product and so versatile! I love my MAC MSF Natural and Shimmer, I have them in two shades (Light Medium and Medium) and use them often. I think I got mine on MUA, but seen them on eBay as well, very reasonably priced (not like some other MSFs…). OOOooohh I have seen this at my CCO, I am wondering though is it comparable to the MSFs? I didn’t really like those..although I LOVE the mineralized blushes.